Measure what could not be measured before. Noninvasive 3-Point Bending Test. Direct functional measurement of the mechanical properties of cortical bone in vivo. 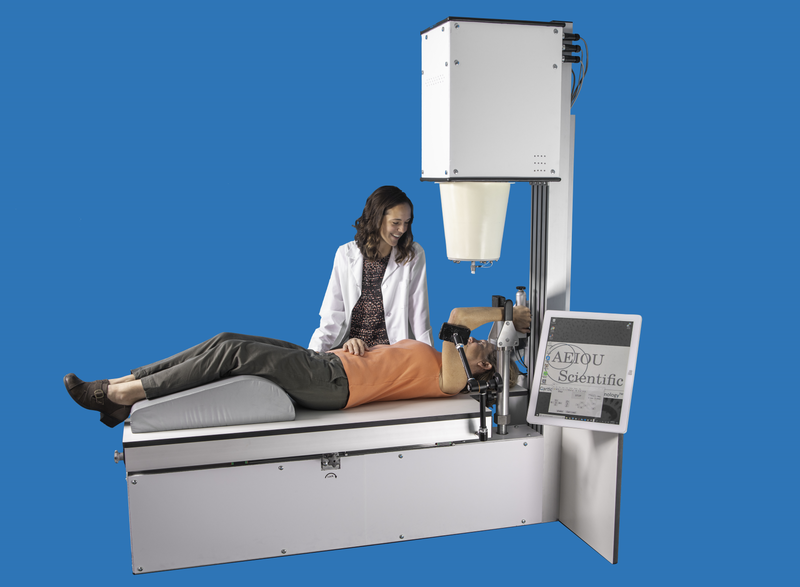 Scientific Instrument now available for human studies. 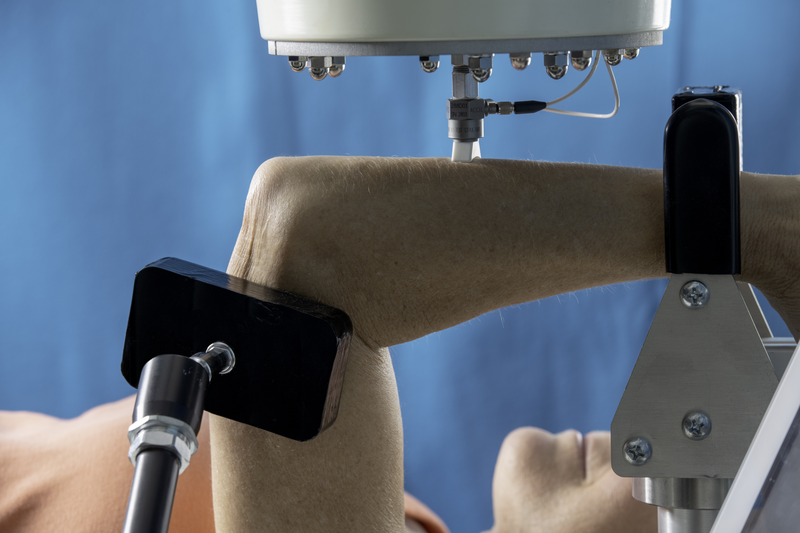 Proprietary Cortical Bone Mechanics Technology™ makes accurate noninvasive, direct, functional measurements of structural mechanical properties (mass, stiffness, and damping) and calculates the quality factor Q, flexural rigidity (EI) and bending strength (Mpeak) of ulnar cortical bone. Two product lines for two markets: Scientific Instruments and Medical Devices. Experimental studies investigating local effects of mechanical loading (i.e., exercise) and systemic effects of nutrition, nutriceutical and pharmaceutical agents.